3845 West Lampson Ave. in Seal Beach. The classes are open to the beginning and the experienced golfer. 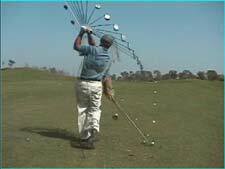 I limit the size of the groups (6-7 per session) to allow me to help build (for beginners) or upgrade (for the experienced) swings. Open to ages 10 through adult. Class dates / times are listed below. I encourage parents, along with their children, to register. 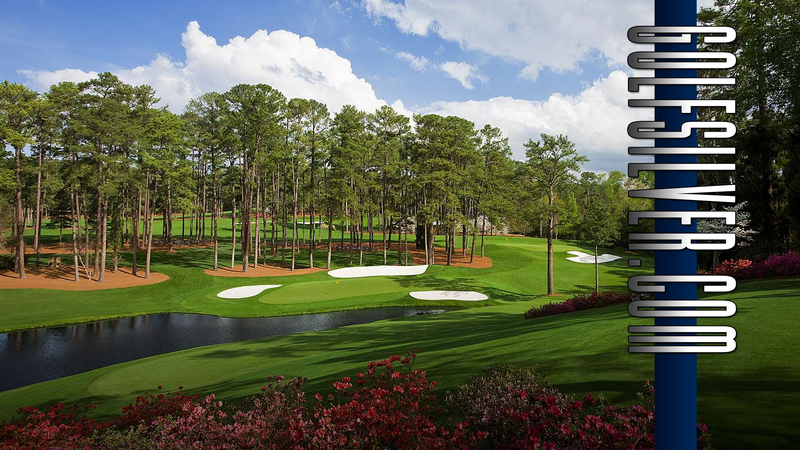 This is a great opportunity for one to introduce another to golf. I can work on individual upgrades/corrections. This is the only group swing class of this size that I do. If interested, please register A.S.A.P. 1.Click on the: Classes & Activities link. 2.Click on Activities tab (next to "Welcome" tab). 3.Click on "Advanced Search" button (on right side). 4. Type in the "keyword" box the word.. golf, then hit Search Button. 5. 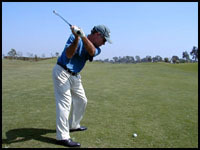 A -Golf Swing class link will appear at bottom of page. Click on link, class schedules will appear. 6.View information,click on Add button (to right) to register for class. The registration office is a few steps from the parking lot, to your right. Communtity Center phone: (714) 229-6780. Clubs can be provided if needed. Experienced golfers encouraged to bring all clubs to sessions. *Practice Range balls are sold at a student discount,the number of practice range balls used is each student's preference. Practice short or full swings /use woods / longer clubs. Practice all swings / Do one-on-one Video swing analysis with the "Pro".